Ah, and they have much to tell, “bend, blend, and be happy”. I wonder what young people think of fancy mannequins. 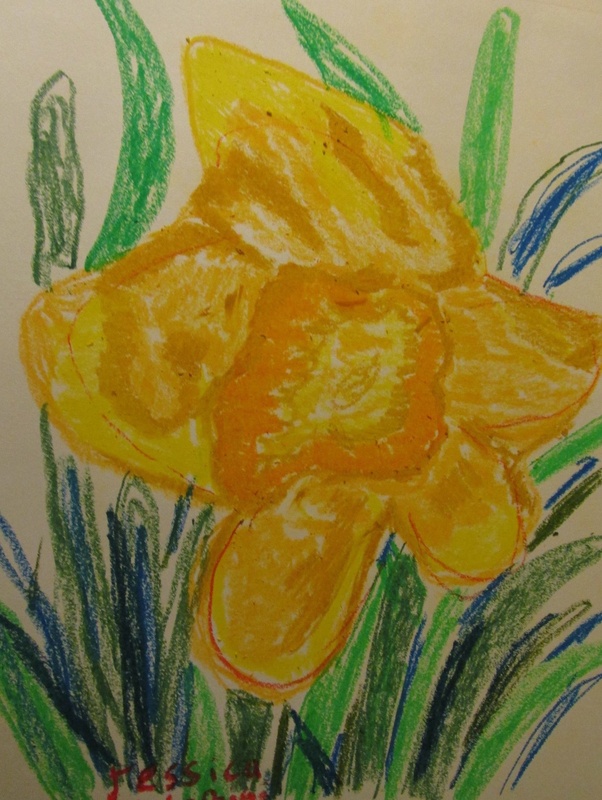 It’s a great poem and image to begin this April Poetry parade, Margaret. I absolutely love this photo. What an amazing and wonderful thing to find! I love “the bare skin of things” and the surprise of mannequins having wisdom. Thanks. I had a hard time hearing what they wanted me to say but it was fun to try. You did a mighty fine job with this image – brava! All I can think of is how unrealistic they are, even many young adults. What a fun poem to go with this surprising image. Nice work. I’m glad you fooled yourself into a poem a day. Fun and whimsical. That would be quite a surprise seeing these ladies in the bathroom! Margaret, my first image and poem are at http://mainelywrite.blogspot.com/2016/04/a-to-z-on-plate-a.html. Though mannequins are a bit creepy, they do have good intentions, I’m sure. I love their conversation. I want to fit in the skin I’m in. Hilarious line and so is the word skinflint. This was such a light and humorous poem for April Fool’s Day. I was so busy with getting Winter Wanderings together for the launch that I did not post my Celebrate post until now. There is a digital creation there but the image is my own. 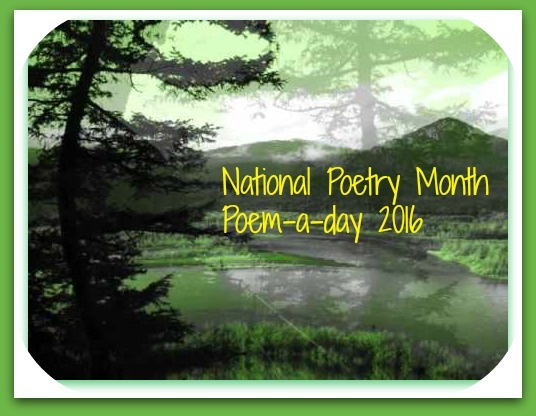 http://beyondliteracylink.blogspot.com/2016/04/celebrating-poetryliscious-side-of-life.html. I love this photo and what wisdom you found in it. Fitting in is a difficult thing if we can’t bend a little! Tee-hee! Love the advice of those mannequins! The meaning and sound of this grabbed me! 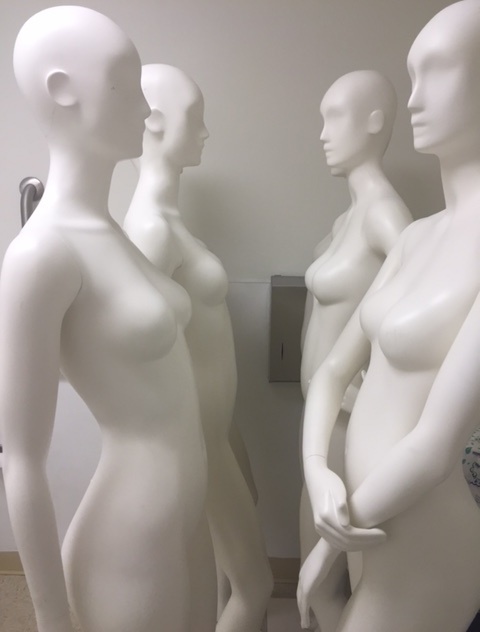 You were totally meant to find those mannequins and to take that amazing photo, and to listen to their wisdom, Margaret. This is such a great image, Margaret, and I love the wise voice you’ve given these mannequins. It’s taken me a long time to feel comfortable fitting “in the skin you’re in,” and some days it’s still a challenge. I admire your determination to write each day. Thank you for being such an inspiration!